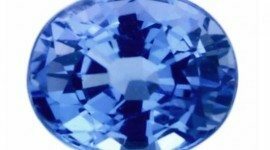 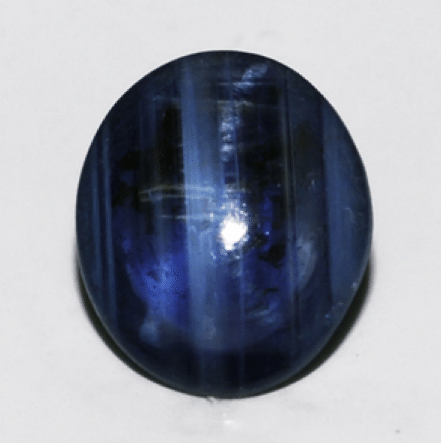 This is a natural untreated blue sapphire loose gemstone, cut in a cabochon oval shape with a nice electric blue color and a 0.69 carat weight. 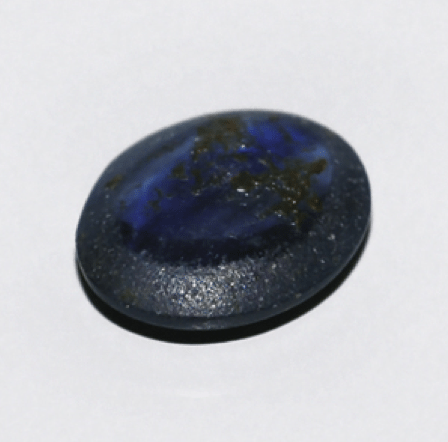 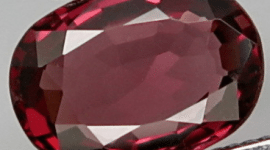 This cabochon sapphire was mined in Thailand but it was untreated and no heated, is transparent/traslucent and show some inclusions on the surface that don’t ruins the beauty of this little natural gemstone. 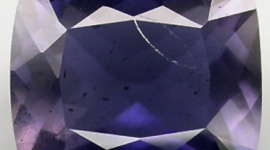 Photos doesn’t make justice to this beautiful sapphire offered at an affordable price. 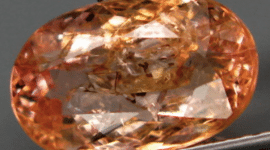 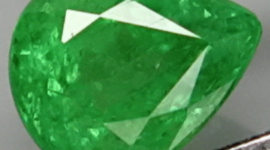 Dimensions: 6.4 x 5.3 x 2 mm.